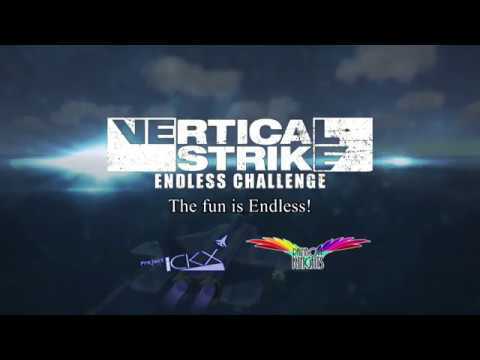 PLAYISM has announced flight-based action game Vertical Strike Endless Challenge is now available on Nintendo Switch via Nintendo eShop. The game costs USD4.99 and plays in either English or Japanese. A flight-based action game designed to be easy to pick up and enjoy right away, and playable over short timeframes. Take advantage of the myriad weapon combinations at your disposal and achieve dangerously high levels of manoeuvrability by disabling your Alpha Limiter to spear your way through waves of enemy attacks. There are two game modes: “Arcade Mode: Anti-Air” and “Arcade Mode: Anti-Ship”. Select your weapons carefully to secure your path to victory!